A busy week at Lilyfontein with many events happening around the campus. Please take note of the following. We have received notice from the Department of Education for Concession Applications. All applications have to be submitted to the Department by Thursday, 28th February. The Department has stipulated that applications are made by the school and not by parents of learners. All applications need to be accompanied by a psychological report by an Educational Psychologist not older than 2 years. It is the responsibility of the parents to submit this report to the school, no later than 22nd February. Please note that successful applications cover a learner per phase. Learners therefore need to reapply in Grade 4, Grade 7, Grade 10 and Grade 12. The Travelling Bookshop will once again be visiting our school. They will be in the School Hall on Tuesday and Wednesday, 19 and 20 February 2019. Please remember to support them. Please note that if you do not have a security disc on your vehicle the security guard will stop your vehicle and ask you for a temp disc, which must be collected at reception and handed to the security guard on your exit of the school. Please ensure that should someone else be collecting your child on your behalf they have to report to reception to get a temp disc to hand in at security. You can still purchase a security disc from reception, should you require one. Please note that you can buy as many as you need to ensure easy access in and out of the school. Thank you for your contribution! Please click on link to read full event wrap up! Thank you to the parents that baked cupcakes and scones for our teachers for Valentines day. They really enjoyed the treat and surprise. 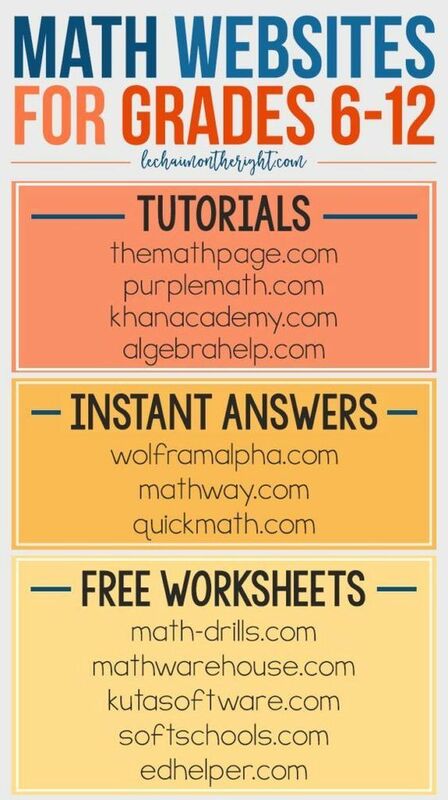 Each week the maths department would like to share helpful hints, tips and resources to the Lilyfontein family to encourage learners and parents with math. This week please see below some helpful websites. Well done to Chad Henderson who was selected to attend the second round of Provincial Cricket Trials. Stirling 99/8. Logan Mcquirk 3/15. Lilyfontein 97/7. Matthew Niemand 34. Lilyfontein lost by 1 wicket. Western Region 158/9. Logan McQuirk 5/29. U15 Lilyfontein vs Western Region. Lilyfontein lost by 9 wickets. Lilyfontein 66 all out. Aidan Tidbury 18. Lilyfontein 126/5. Chad Henderson 34, Aidan Tidbury 32. Lilfyontein won by 12 runs. Lilyfontein lost by 18 runs. Lilyfontein 113/9. Corbin Tidbury 42, Blade Mclean 28*. Lilyfontein 92/6. Corbin Tidbury 59. Gonubie 65/5. Conor Smit 2/15. Lilyfontein won by 27 runs. Well done to Michael Naude, Ty Fetting and Daniel Naude for winning Freestyle Relay B-League Open Boys swim at Clarendon. Daniel Naude, Michael Naude, Julie Saayman, Emily Reed, Lea Pederson-Horn, Yemaya, Melissa Lindstrom, Jessica Lindstrom, Mila Pascoe, Sadie Steyn, Kieryn Fourie, Sierra Mattheys. Adon Parker, Daniel du Plessis and Aiden Young (A team) debated against Merrifield A on Wednesday,13 February and won their debate. Adon Parker was Best Speaker. Sethu Jikwa and Iman Mciteka adjudicated. Unfortunately, our B team: Yonda Nonyathi, Liyabona Mlungwana and Bonolo Ramela, lost their debate against Clarendon B’s, but they gained from the vigorous debate. WELL DONE! Calling all swimmers to enter the Merrifield Mile there is an event for all ages and swimming levels: Splash, 250 meters, 500 meters, Mile! Click on the link for the entry form. Love and generosity was teh the theme of the week. Some spoils from the Lilyfontein #PTA for the staff. Thanks for the delicious snacks and all the love.